Blogging is hard. I am not going to lie. What blogging platform (CMS) should you use, Coming up with the idea, writing the content, creating the headline, finding or creating the images or videos, SEO… MG! If you have a WordPress Blog, and have decided that you are willing to INVEST in your “Inbound Marketing” with a “Content Marketing” Campaign, then you will want to know how to create a good-looking blog post. This may be the #1 question that I get from my real estate clients. 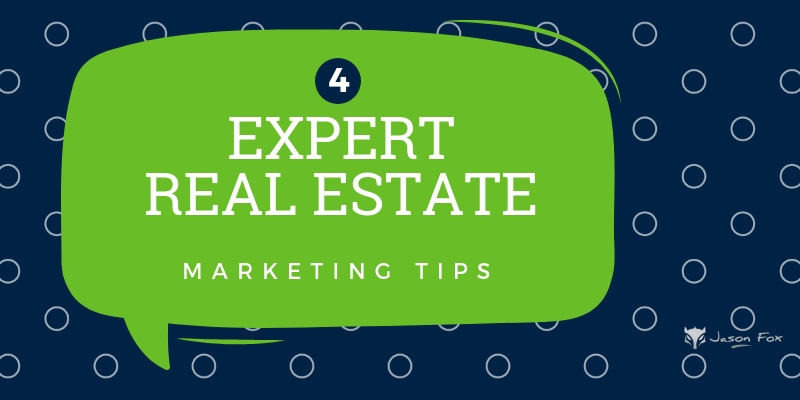 I created an e-book, called the Simple Guide to Real Estate Blogging to aid with this difficult question. 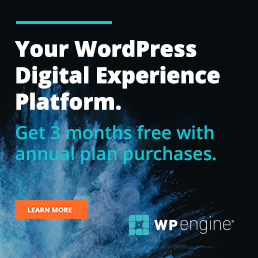 This post is going to assume that you already have a WordPress Blog, and that you have the idea and the content for the post. That you just want help in getting that idea onto your WordPress Website as a Good-Looking Blog Post. This is for the “Just Getting Started” Bloggers. Type: https://www.YourDomainName.com/wp-admin into your web browser. Like a painter your fresh canvas awaits your artistic strokes. I have a formula for creating my blog posts. Although the content, images, and titles are always unique; the way I format my blog post is always the same. That is my basic formula, it changes some here and there, but for the most part this helps me in making a good-looking blog post fairly quickly. You can borrow mine, or find one that you like. Remember that like most Marketing Strategies there is no perfect idea and to maximize your results you should be testing your ideas. 5. I create the Sub Title and wrap it the H2, or Heading 2 tag. 6. I do a Google search for a quotation or statistic that I think is interesting and reinforces my blog idea. I wrap it in block quotes. 7. I write a few paragraphs explaining what my blog post will be about and why I am writing it. 8. I add my first Sub Topic Heading and wrap it in H3, or Heading 3, tags. 16. With the Yoast WordPress SEO plugin once I have entered my desired keyword in the tool, before I publish, I can check to see if my blog post is optimized. 17. I re-read for grammatical errors, formatting issues, and clarity. Then run a spell check. 18. I publish my post! Don’t write with SEO or Google in mind… write for the people. Don’t forget about SEO or Google while preparing your blog post. Don’t have more than 3 sentences in a paragraph. Be sure to use bold, italic, bullets, numbers, lists, indent, caps, etc to break up the text. Make sure to set up your blog post so that it is skimmable. Don’t forget to add your Featured Image. If you add video, remember that Google can not see any words, be sure to transcribe the video below the video. Try to add an actionable item in your post (In this post I gave you a link to subscribe to my site if you want to download my free ebook). Did I mention that the Title or Headline is very important. Don’t be afraid to throw in some Sub Sub Headers and wrap them in H4, or Heading 4, tags. Be sure that you have Social Sharing buttons that are easy for your readers to find and share your good-looking blog post. 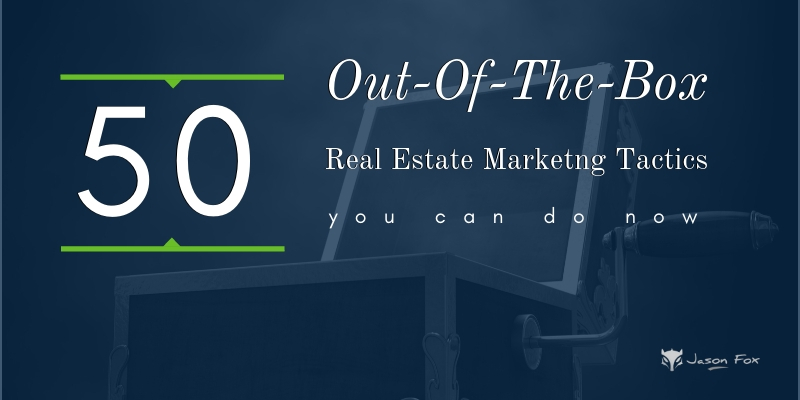 If you become a good blogger you will generate high quality leads for your real estate business… This I promise you. What I can’t promise you is that you will be a good blogger. It is a long, tedious process, that will beg you to give up. 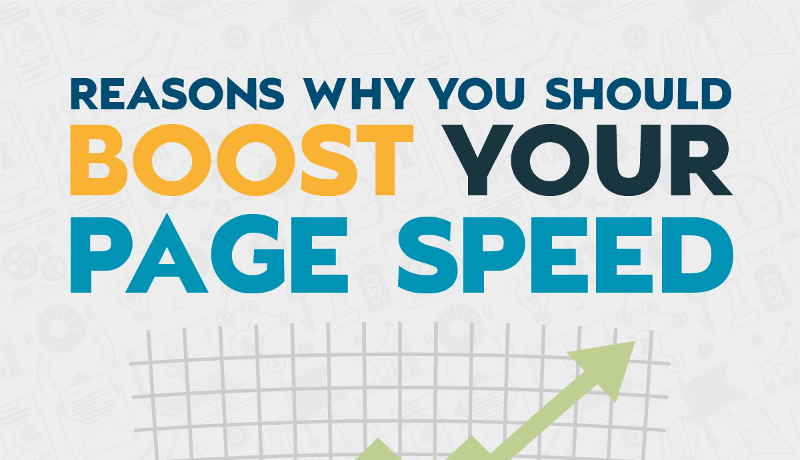 Having a Process for making a good-looking blog post will help you to achieve your goals a bit faster. 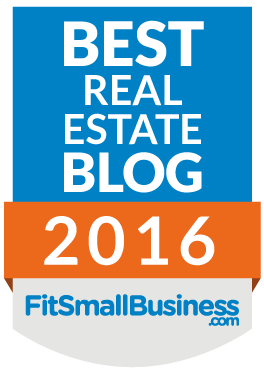 I have given you my Formula, Steps, Tips, and Resources to help you become a World Class Real Estate Blogger. Well, that’s a very comprenhesive and very easy to understantd and follow article. Thank’s for sharing. I use WordPress to buils websites for clients and I will surelly follow your steps when I write for them and, of course, I wlll educate them …. Thank you Tasos. I hope it helps build your reader base.